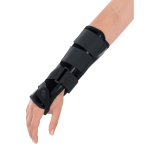 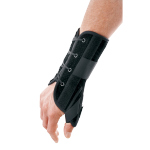 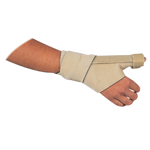 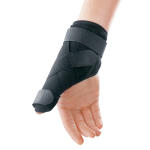 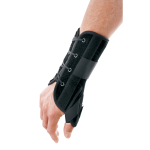 This category contains braces, supports, and home therapy products designed to relieve symptoms and aid in the recovery from hand and wrist injuries. 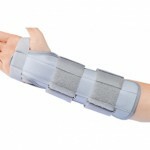 You can choose from leading brands such as Breg, DeRoyal, and Medi-Stim. 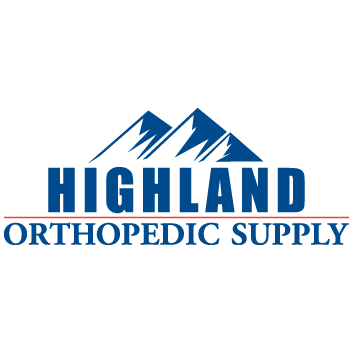 We have conveniently included the HCPCS code for each product on its page to use in reimbursement from your insurance company. 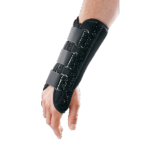 If you are seeking reimbursement, you will also need a prescription from your physician as well as the code that we provide.